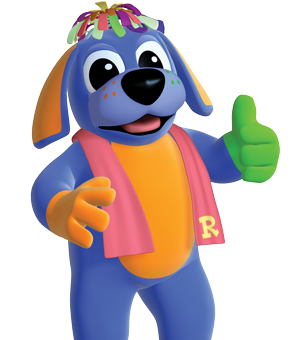 (APRIL 14, 2016 – CHARLOTTE, NC ) Blue Socks Media, owners of the Raggs TV series, announced today that RaggsTV on YouTube has reached 25 million views since April 2015. 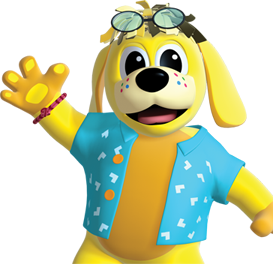 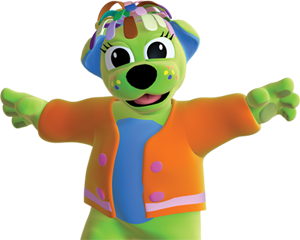 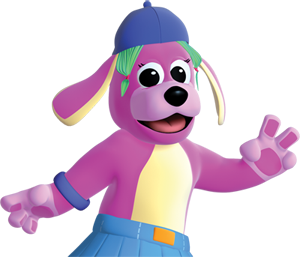 Available on YouTube and YouTube Kids, Raggs is also a “top recommended” channel on the worldwide Internet service. 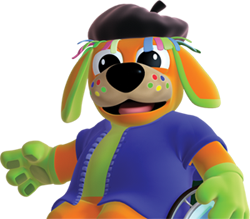 The Raggs characters, Raggs, Trilby, Pido, B.Max and Trilby, cleverly introduce each music video, which can range from one to three minutes each. The Raggs team has also created multiple length compilations of up to 30 minutes for longer, uninterrupted viewing. 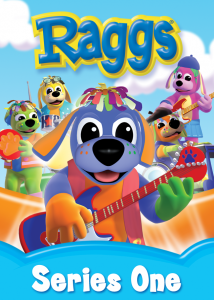 Additional original songs and shorts from the Emmy Award-winning Raggs TV series are also offered on RaggsTV.